Universal Credit: What Is It and How Might It Affect You? Rarely a week goes by when there isn’t some form of political debate dominating the news. The last few weeks haven’t been an exception as Brexit talks and the controversial Universal Credit have been the topic of conversation for many. To help you to understand just what Universal Credit is, Mr Lender has put together this handy guide which includes all the latest news on the subject as well as information on how it may affect you. Universal Credit was first announced in 2010 in a bid to make the benefits system simpler and to help make it so claimants are not better off on benefits than in work. A total of six benefits are being scrapped in favour of Universal Credit, including Income Support, Income Based Job Seekers Allowance, Housing Benefit, Income Related Employment and Support Allowance, Child Tax Credit and Working Tax Credit. Under the old benefits system, claimants would immediately lose all of their benefits as soon as they started working more than 16 hours per week. With the Universal Credit system, there is no limit to the numbers of hours you can work, however you will be entitled to less the higher your wages are. Despite being announced in 2010, the roll out of Universal Credit is now five years behind schedule. Universal Credit has been introduced gradually to around five job centres a month over the last four years to different groups of claimants. The government has now approved plans to introduce Universal Credit to a further 45 job centres, with another 50 to be added each month thereafter. Why is Universal Credit in the news? 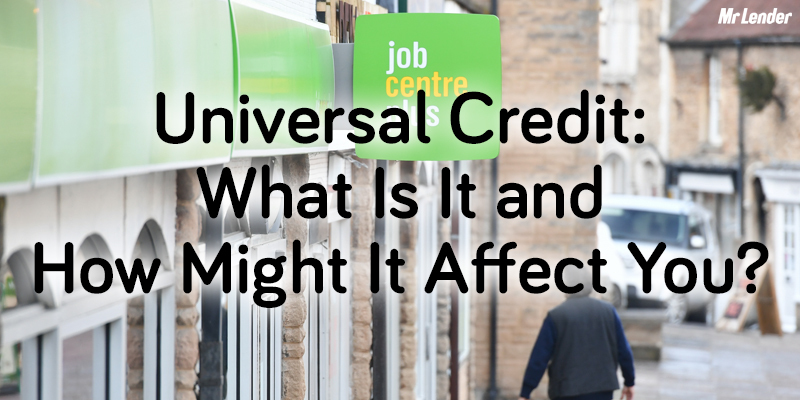 Universal Credit has been in the news fairly often recently amid reports that there are a number of issues which need to be addressed before it can continue to be rolled out. The Labour party was recently granted an emergency debate on the issue after the Conservative party failed to take part in a vote over whether or not to pause the roll out of the new benefit system. When the Labour party proposed a vote on Universal Credit, the Tory party was ordered to abstain from voting, despite more than 12 Conservative MPs siding with the Labour party. After only one Tory MP defied her party and took part in the vote, the result was that the overwhelming majority voted in favour of pausing the roll out. Jeremy Corbyn said members of parliament must “act on the clearly expressed will of parliament”. House of Commons’ Speaker, John Bercow, has since advised MPs to take the vote into account and “show respect for the institution”. Dr Sarah Wollaston, the only Tory MP to take part in the vote, said “why are we undermining a policy with potential to change lives for the better by not addressing a fundamental flaw at its heart? We have heard many compelling cases today and we cannot ignore them.” She also told the BBC that she wanted a “much stronger commitment from government”. Universal Credit has also been in the news lately as there was a great deal of controversy around the fact that the helpline costs 55p per minute to call. 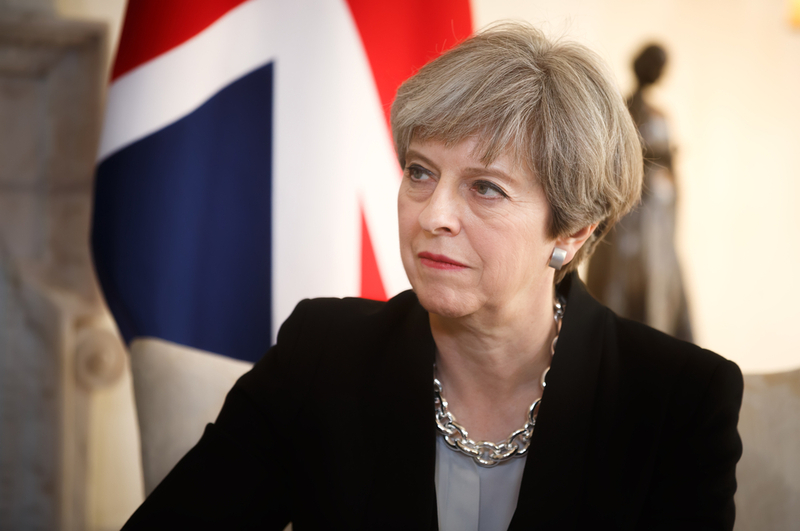 Theresa May allegedly listened to criticisms about the decision to charge for the Universal Credit helpline before making the decision to drop the charges. The helpline will be made free over the course of the next month, while all other Department for Work and Pensions (DWP) hotlines will be made free before the end of the year. The main problem with the Universal Credit system is that payments are based on the amount you earn each month – therefore, the benefit is paid in arrears. Claimants will be paid based on how much they earned the previous month and not the month ahead. The waiting time for new claimants to start receiving Universal Credit currently stands at six weeks, and as Housing Benefit is one of the six benefits being scrapped, many people have faced problems when paying their rent. It has also been reported that one food bank in Southwark reported a 97% increase in referrals between August and October in 2016, while another in Birkenhead reportedly needed to order five tonnes of extra food due to an increase of people using their services as a result of hardship caused by Universal Credit. According to The Guardian, 36% of those being moved onto Universal Credit failed to pay rent in the first week. They also reported that 406 out of 775 houses analysed were in a worse financial situation after moving onto Universal Credit. Southwark Council said just 12% of their social housing tenants were on Universal Credit, yet they managed to accrue £5.8million in rent arrears between them over the study period. Fiona Colley, Southwark Council’s Cabinet Member for Finance, Modernisation and Performance, said “this report’s stark evidence is why we need to lead this debate; I implore the government to listen to how this is affecting the poorest and most vulnerable people in our borough and the potential effects reverberating nationally. 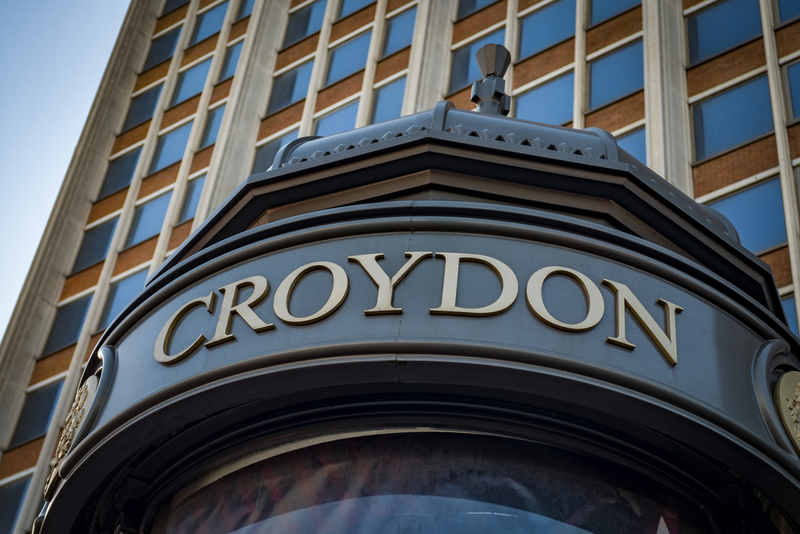 In response to the study carried out by Croydon and Southwark councils, the DWP said “this research into a small group of claimants was carried out over a year ago, now the vast majority of claimants receive their first Universal Credit [payment] on time and in full. If claimants are able to prove that they’re going to be in financial difficulty as a result of the delay, they can apply for an advance payment. 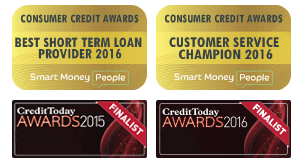 This is a loan which must be repaid and is worth up to 50% of the value of the total benefit. The government have said they intend to reduce the waiting time to four weeks, however the DWP has insisted that no changes will be made. They said “anyone struggling to make ends meet and pay bills can receive bridging payments within five days with same-day financial support for those in the most need”. If you are currently receiving any of the six benefits which are being rolled into Universal Credit, you won’t need to do anything at the moment. If you are due to be moved onto Universal Credit, you will be contacted by the DWP. You will only need to contact them first if there has been a change in your circumstances. If you aren’t currently on benefits but want to apply for Universal Credit, you may be eligible to do so if you’re on a low income or you’re currently unemployed. Citizens Advice offers an eligibility checker on their website to help you see whether or not you could claim Universal Credit. Gov.uk also has clear guidelines on their website to help you to see if you’re eligible. Previous Previous post: Millenials: How Do They Compare to the Generations before Them? Next Next post: Bad Weather: How Can It Affect Your Personal Finances and the Economy?